A diagnosis of cancer creates concerns about your treatment options and outcomes, and you may be worried about whether wigs, breast reconstruction and other aesthetic needs will be covered as well. We caught up with Independent Insurance Agent and breast cancer survivor Kristy Fishman, for answers to some basic questions about how to make sure your insurance plan supports your healing, inside and out. Q: How can I be sure that I am receiving any and all services under the law that breast cancer patients are entitled to? A: Know your rights! There are some major medical and surgical benefits that are mandated by the Federal law which provide coverage. There are many resources available which provide information about your rights and coverage available to you. Review your policy and understand your benefits that your insurance plan offers!! 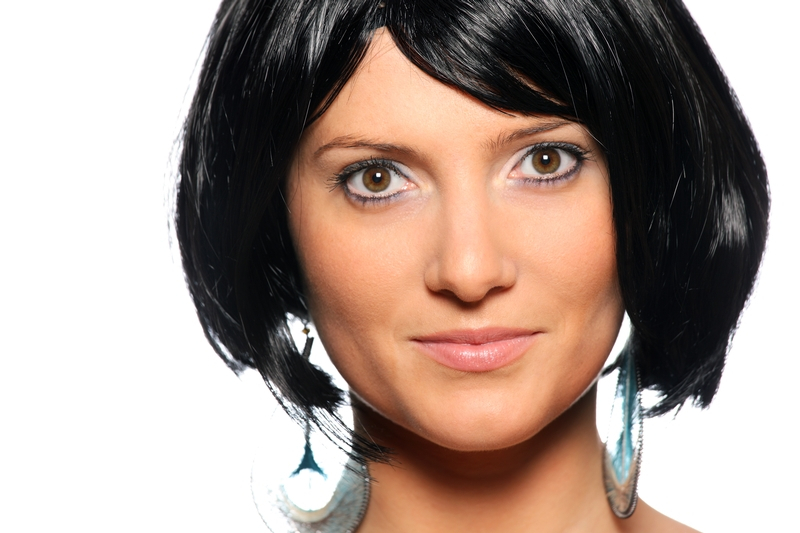 Q: Are wigs covered by health insurance? Deductible has been met, out of pocket maximum has been met, the wig provider is a participating provider or in-network provider. The plan may only pay for one wig up to a maximum dollar amount. If your plan allows, submit a claim form along with the receipt and a prescription from your doctor. The prescription should include the diagnosis code (very important) otherwise your claim may not be paid. 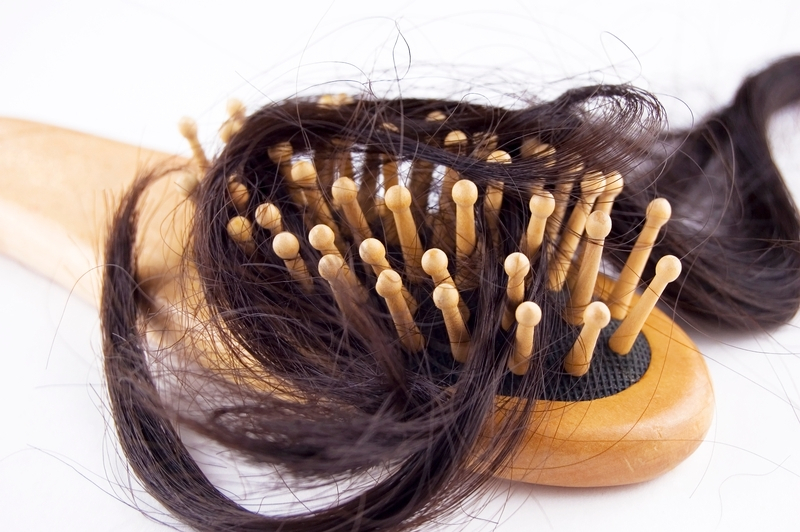 Note: some wig providers offer discounts to patients receiving chemotherapy. If they do not offer this to you, ask! Q: Can I submit my receipts to my insurance company for reimbursement? A: Keep all receipt and paperwork! Review your plan benefits, Summary Plan Documents (SPD) and/or Evidence of Coverage (EOC). This will provide information about the plan’s exclusions/limitations. You may be able to submit claims for services including: wigs, medication prescriptions, over the counter medications (Health Savings Accounts plans also known as HSA) and possibly other services. There may be tax advantages for your personal income tax for medical and/or prescription drug coverage. Talk to your accountant about this. Q: I’m in a financial bind: how can I get my insurance company to help me? Insurance company employees do not make the rules. They just explain the plan’s benefits so ask them to help you. Most will be very helpful if you let them know that you need assistance. Ask a lot of questions. Ask the insurance company to explain the benefits and answer any questions you have. Ask them to give you any information concerning your question. Ask them to also explain any plan limitations/exclusions that may apply. Ask if there is anything else you should know or be aware of. Talk to your medical provider. Many providers who are affiliated with large hospitals will have great sources of information. If you are currently uninsured, ask your provider about financial assistance, cash discounts, cash packages (major services) and also government programs.